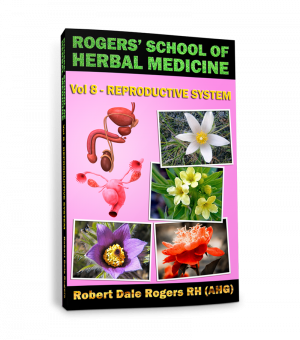 The abundant and expansive lunar qualities of Mugwort make it a plant which is highly favored for the feminine reproductive system. 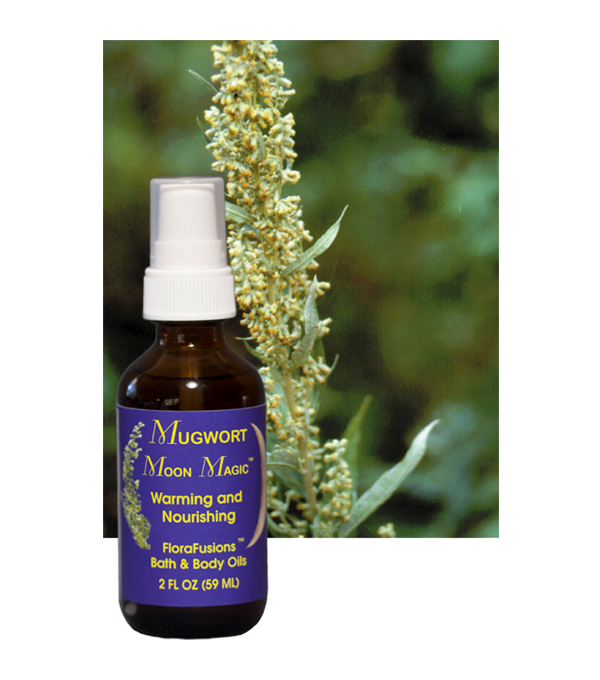 Mugwort Moon Magic is valued by midwives who use it to stimulate the uterus at the concluding stages of pregnancy and throughout the birthing process, as well as to facilitate lactation for the nursing mother. 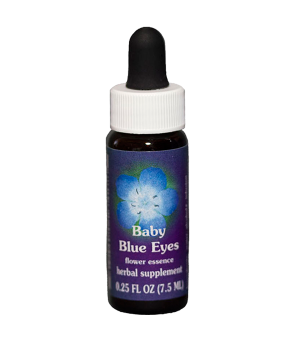 Mugwort oil is also very helpful for toning and regulating the reproductive system and enhancing female fertility. 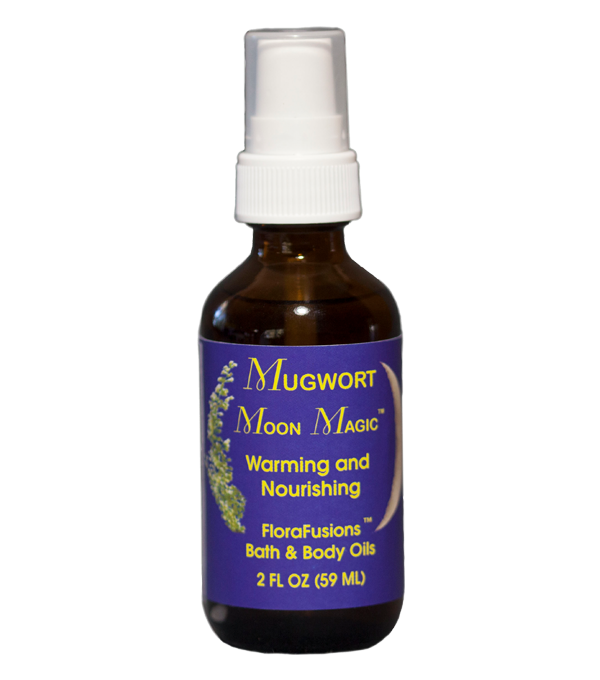 Please note: although Mugwort Moon Magic can be used to prepare for delivery, it should not be used during pregnancy itself. 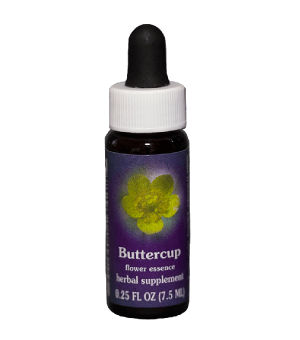 Mugwort oil holds many other qualities which are very salutary for a wide spectrum of general health needs. 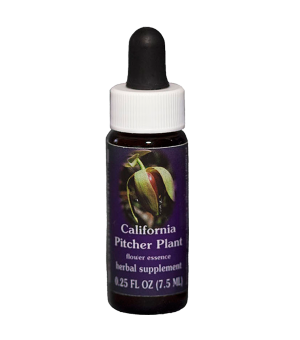 In acupuncture, moxa made of Mugwort is applied as a smoke to meridian areas which need to be brought into greater warmth and expansiveness. 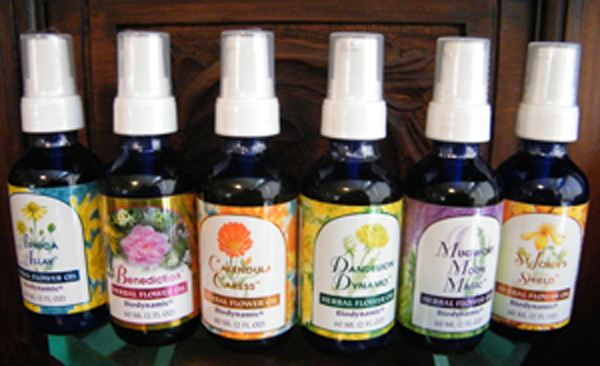 Mugwort oil can provide these same qualities without the invasive use of smoke. 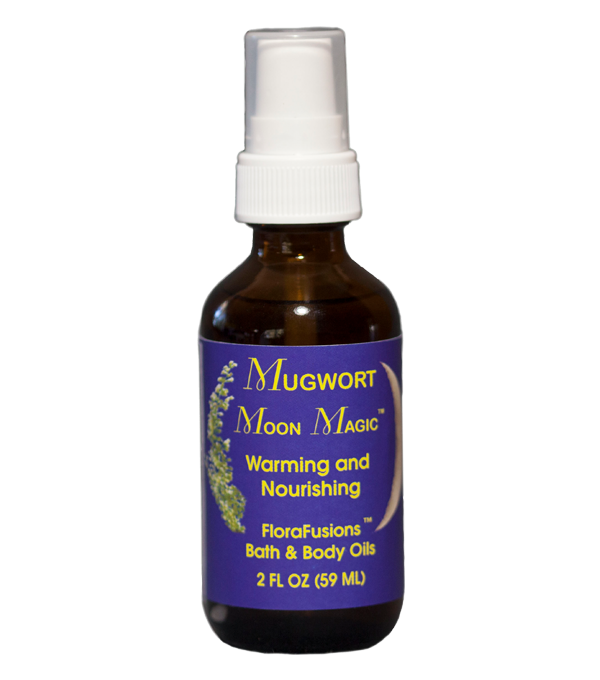 Mugwort Moon Magic should be particularly considered for parts of the body which are lacking in circulation and appear blue or feel cold. 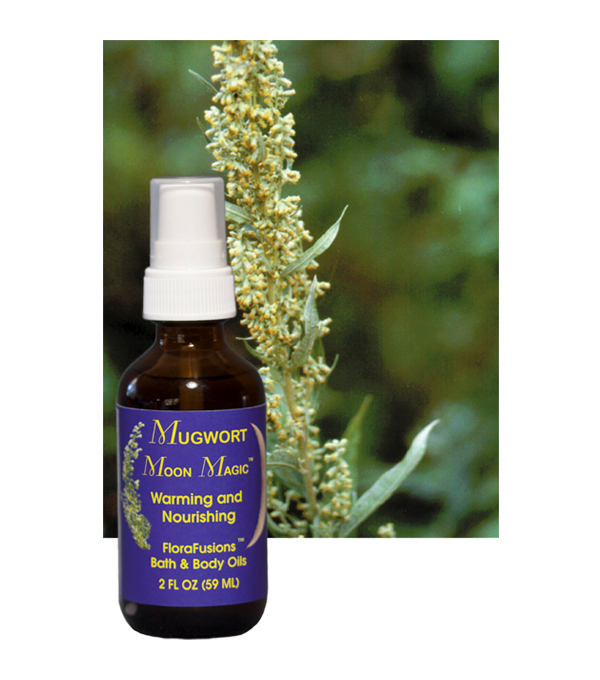 Mugwort Moon Magic also balances those who may have too many “summer” forces and are thus quite psychically expanded and dreamy. 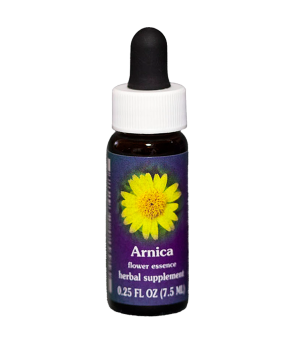 Mugwort has the unique capability of uniting lunar forces with solar forces and thus facilitates the integration of thoughts with feelings, clarity of psychic impressions and dream recall. 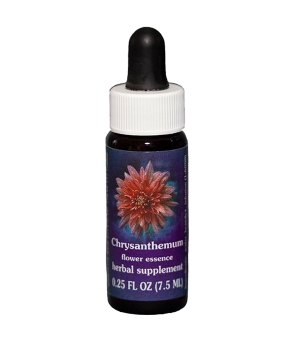 Regular application of Mugwort Moon Magic on the breast and the heart areas helps to balance and center the three lower “embodiment” chakras, with the three higher “spiritual” energy centers of the soul.